Don't miss your chance to learn about over 200 study abroad opportunities! 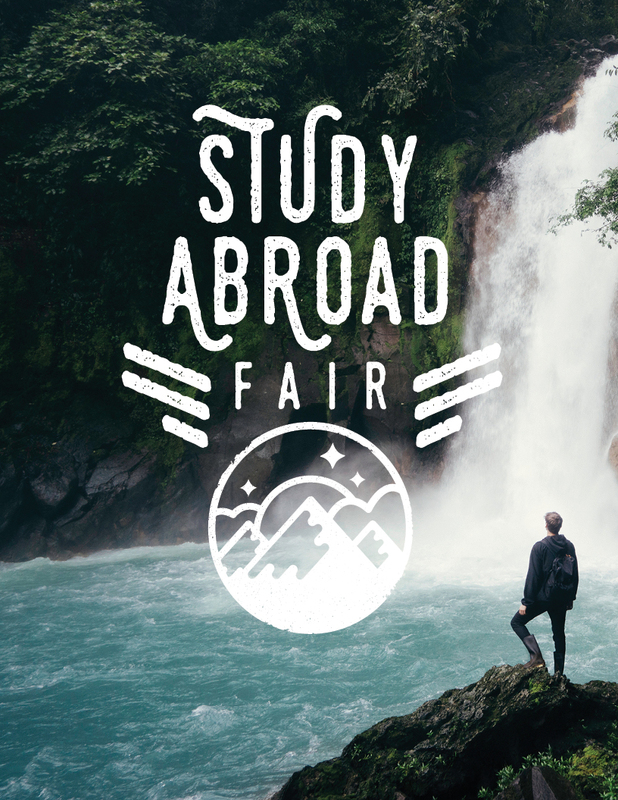 Whether you're interested in studying abroad, doing research, or participating in an international internship there is something for you at the fair. You will be able to talk to study abroad advisors, faculty program directors, and even former student participants. All fair attendees will be entered to win a $500 scholarship to study abroad! Tag @uiabroad on Twitter, Instagram, or Facebook to let us know you're there and ask your questions!